The Face & Body Art International Convention is a wonderful experience for artists around the world to come together to learn, create, network, and have FUN! Our 16th annual FABAIC will be held in Orlando, Florida at the Doubletree Hotel at the entrance to Seaworld. From May 22nd to May 26th, 2019 we will have classes from the best instructors around the world, nightly jams, networking activities, competitions, and so much more. Attendees will walk away with the tools they need to transform their business, a whole new set of creative skills, and unforgettable memories. 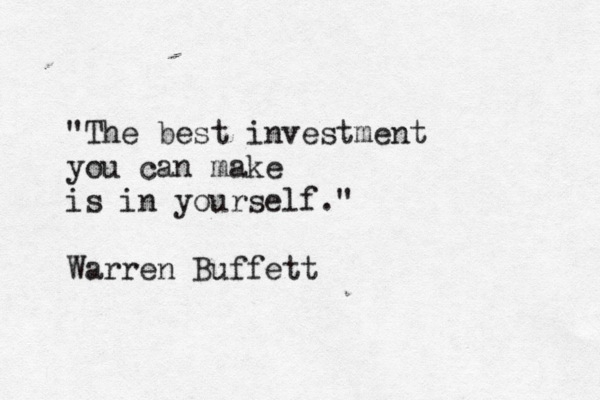 We believe that the best investment you can make is in yourself, and every dollar of your registration is dedicated to creating a convention experience like no other. 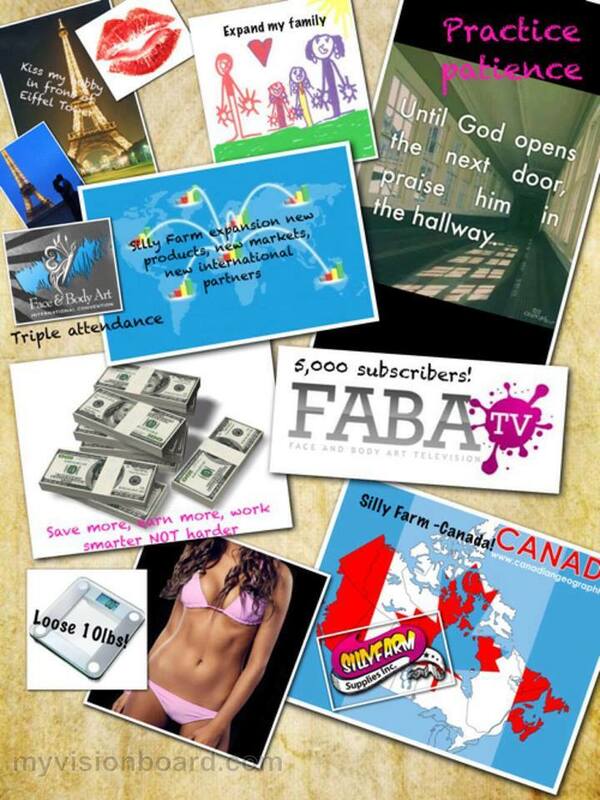 For registration details and pricing, visit FABAIC.com. We have payment plans available that will help dispurse the cost of registration across the months leading up to the convention to make payments more manageable. For more about our payment plan, click here. The average attendee spends about $1,000USD over the course of the convention between food and shopping in our marketplace- where top vendors from around the world bring their latest and greatest products. Dinner is included with our Sunday Night Gala event, but eating accomodations for the rest of the week will be on your own. There are several low- cost dining options surrounding the hotel, and each standard hotel room comes with a refrigerator for those who want to stock up on groceries and save some time and money! For those who are ready to start saving money before the big event, here are a few pain-free ways to start stashing your cash and hit your FABAIC fund goal by next May. Qapital: connect to your debit account, and set up automatic saving rules to reach your FABAIC fund goal- you can even apply multiple rules to the same goal. The “Round-up” rule will round to the nearest dollar for every purchase that you make- meaning if you spend $10.27 on lunch, it will be rounded up to $11.00, putting $0.73 automatically into your savings. The “Freelancer” rule determines how much of each paycheck deposited you want to save towards your goal. Other fun rules to automatically save include everytime you post an instagram, hit the gym, or even save when the sun is shinning! Qapital is completely free to use, and withdrawing your money typically takes 2-3 business days. Track your flights: use apps like Hopper and Skyscanner to monitor the cost of your flight to Orlando for the convention. Easily set up alerts to be notified when prices drop, and their recommendation on the best time to book. Ibotta: for those who love to shop- this one is for you! Browse deals from brands, products, stores, restaurants, movies, and more- and add them to your “shopping list”. Buy the products you selected at one of their 500,000 participating stores, and make sure to save your receipt. Using the app, take a picture of your receipt and Ibotta will match the items you bought to the offers you selected and give you the cash back directly to your debit account within 48 hours. Use it with the Qapital app above to automatically put every Ibotta deposit into your savings account, both are completely free to use. 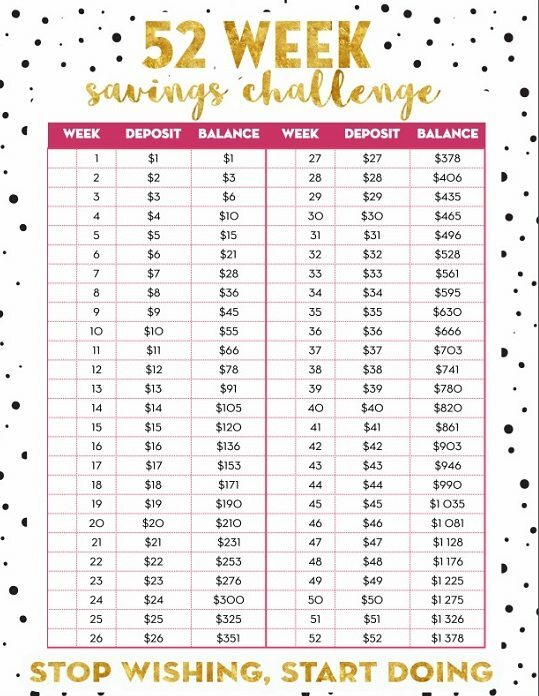 The 52 week challenge: Save $1,378 over the course of a year by gradually increasing your savings by $1 each week. Use the chart below to monitor your weekly savings, the most you will have to put away in one week is $52- just make sure to keep it in a safe place, don’t spend it until the FABAIC, and keep checking off each week you put away money to keep yourself accountable. Tip Jars: turn your tip jar into your savings account! 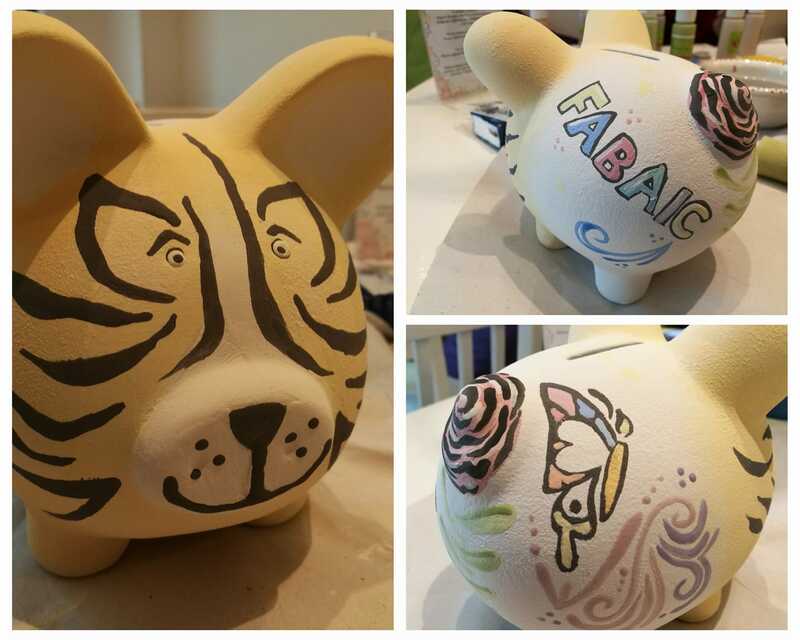 Set a goal for yourself to save every extra dollar you make on the job towards your FABAIC fund. Get creative and decorate your jar to remind yourself and others what this money is going towards. Vision boards: One of the most powerful tools to manifesting what you want is to put those goals in front of you every single day. Vision boards are an amazing visual representation of what you want to achieve, and can help you keep your eyes on the prize! Create a FABAIC vision board with how much you want to save, who you can’t wait to meet, designs you would love to learn and more. Hang it up in a place you will be able to see it every single day. The power of seeing your goals in front of you daily is undeniable. We hope to see you in 2019! 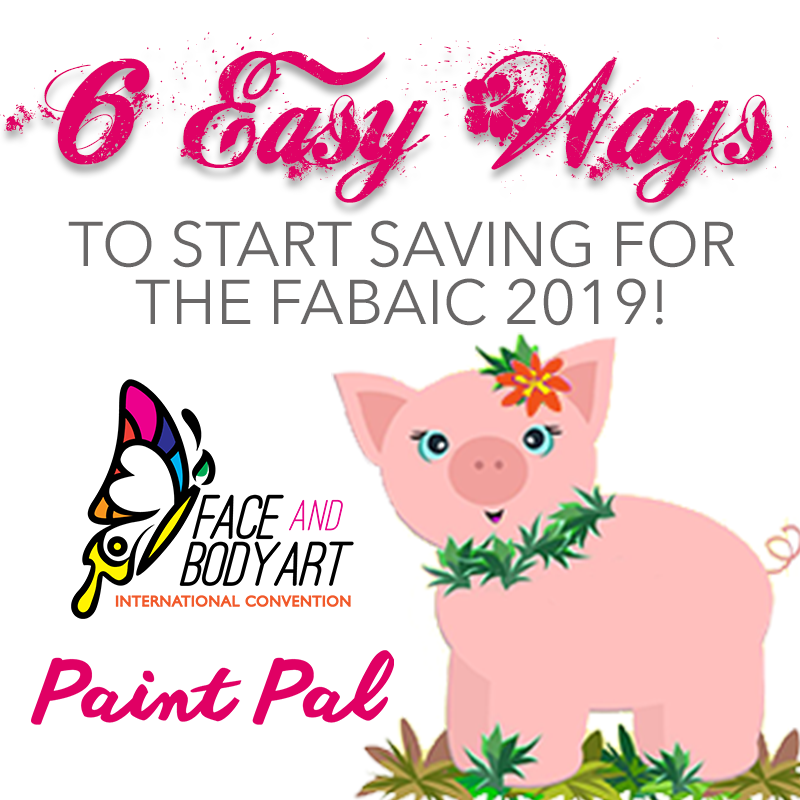 For those attending or thinking of attending, make sure to join our Official FABAC 2019 Facebook Group to connect with attendees, ask questions, find roommates/ models, and more!